As boy scouts or girl scouts, is it time for your kids to earn their art badges? To earn these medals of honor, your kids need to fulfill a list of requirements. In case you’re wondering how to help your kids, look no further. You only need to sign up your kids for the Henderson art lessons at The King Art Studio. We have a team of trained instructors that are knowledgeable about the specifics for earning the Boy Scout Girl Scout art badges and will walk your kids through the necessary courses. 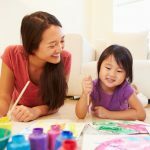 To begin with, your kids will need to learn about basics of art and its different forms. They will also understand the significance of art to humans and how their creative talents can enrich their lives. The next steps involve understanding the elements of art such as texture, color, space, form, shape, line, and value. Before they choose the medium of art that interests and excites them, they will be taught about the six principles of designing such as unity, emphasis, variety, proportion, balance and rhythm. Our instructors will be there every step of the way, guiding your kids and helping them excel in their efforts. At The King Art Studio, we offer all the art forms that qualify for the art badge. Your kids can opt for drawing, painting, pottery, collage, art history and art theory. And, our Las Vegas Art Classes are open to scouts of all ages. We also organize events for fundraising, and fun parties where kids can create art and take it home as a souvenir. You can rest assured that only the best of fine art materials are made available to your kids for use and the ambiance is friendly, fun and exciting. And, at the end of the art classes, your kids will have met all the requirements needed for them to earn their Boy Scout Girl Scout art badges. We will request that you reserve seats for the troops in advance. We will also need you to arrive at the venue 15 minutes before the allotted time, so kids can settle in and we can begin on the hour. 15 minutes before the session is due to be over, we begin with the cleanup activities. Kids are free to carry along and snacks and beverages, or any decorations they want. Call us or contact us at The King Art Studio and we will answer all your questions. Do remember to let us know of the mandatory requirements for the kids’ merit badges and we will ensure that they are all taken care of. 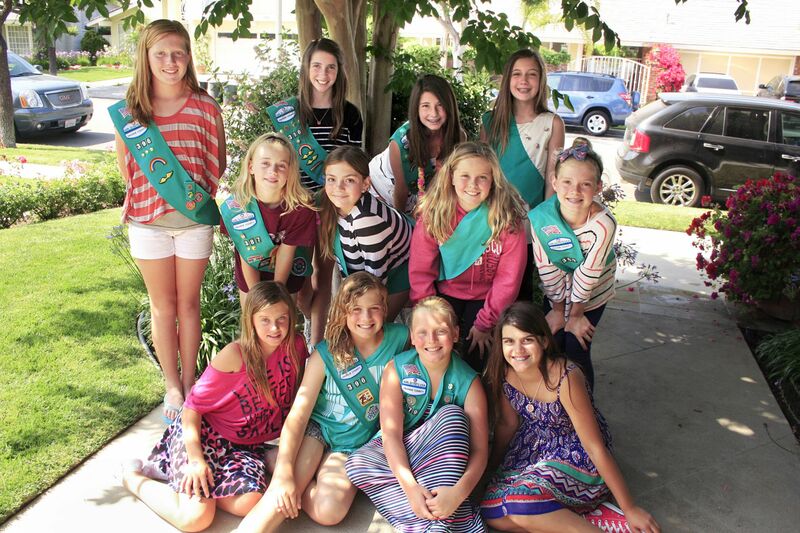 So go ahead and sign up your troop with us today!